Does it really work for beginners and experts alike? We’ll find out in this review! 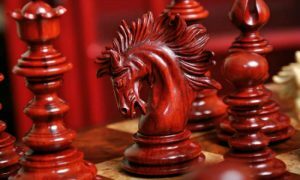 The Chess Website is a unique platform designed to cater to both the beginning chess enthusiast and the seasoned player. 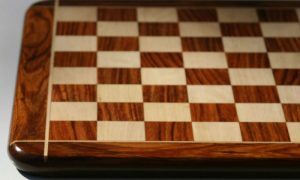 It offers an extensive database of educational chess information, much of which is created to anticipate what members will want and need to learn about. We haven’t seen anything quite like The Chess Website in the chess world, so we’re excited to dive right in and take a closer look for this review. What Is The Chess Website? The Chess Website is a platform for learning and practicing chess online. It can help you at any stage in your chess game, from absolute beginner to strong player. If you stick with it long enough, you may even see yourself transform from beginner to expert! Through its modern and user-friendly interface, The Chess Website delivers high quality, educational chess tools directly to your computer. Much of this content is free to anyone with an internet connection. 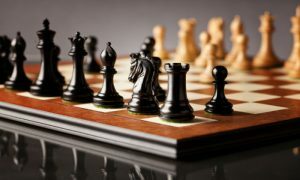 When you visit The Chess Website, you can immediately get started learning about the basics of chess, openings, end games, chess strategy, traps, and even solving a few chess puzzles or studying some famous games. The Chess Website delivers high quality, educational chess tools directly to your computer. An impressive amount of these lessons are available for free to anyone who wants them, with only a few being held back for members only. 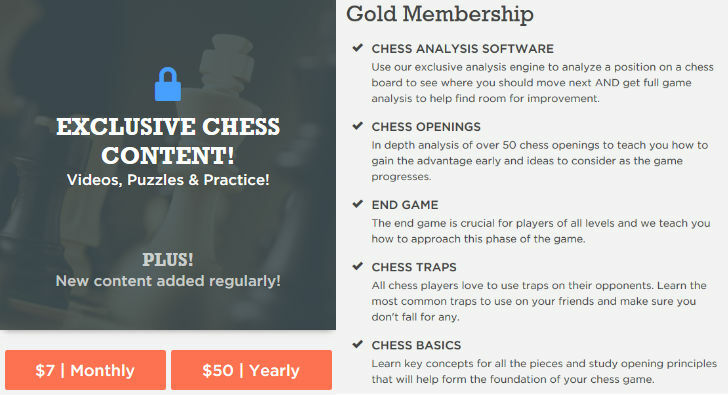 You can really learn a lot from The Chess Website without spending a dime, though there may come a time down the line when you’ve advanced past all of their free content and want to buy a membership to learn the more advanced concepts. We really like this “freemium” business model for The Chess Website. 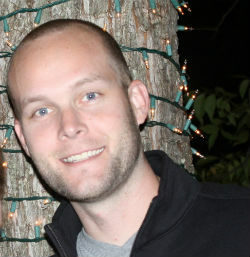 You can actually learn a ton of great information from the free lessons they generously offer. The free version of the site actually offers a lot of value to beginning and intermediate players, rather than hiding all of the “good stuff” behind the paywall. 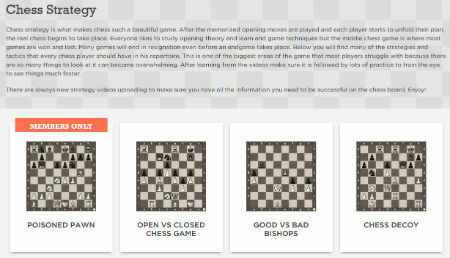 With this amount of free content available, you can not only learn a lot about chess, but also about The Chess Website. Working your way through its free lessons will give you a really good feel for the product and help you determine if you want to spend the money for a membership. Who Is The Chess Website For? Since it does offer so much free content, The Chess Website could be good for anyone. You never know when you’re going to stumble across a new strategy or trap that you hadn’t heard of before! That being said, it’s free content is most suitable for beginner and intermediate players, simply because they have more to learn than a more experienced player! If you do want to spring for the membership option, The Chess Website could be a great fit for someone who can’t necessarily afford a personal chess coach or enroll in a chess school. 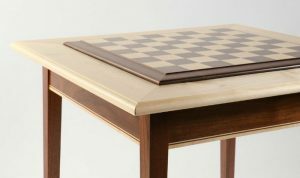 It’s also a great option for people who want to learn to strengthen their chess game, but do it at their own pace. 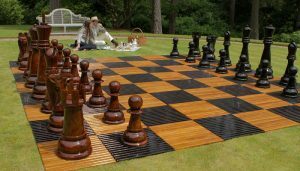 The Chess Website can help you at any stage in your chess game, from absolute beginner to strong player. If you work unpredictable hours, take care of children, or just don’t have time to get out of the house once a week or so for chess lessons, The Chess Website is a great option because all of the learning takes place online, on your schedule. You can do it in 10-minute bursts at the breakfast table while you’re still in your pajamas, or go through a lesson or two on your lunch break. Whatever works for you! 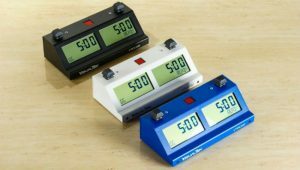 Let’s talk about the actual costs of membership to The Chess Website and what you’re getting for that price. Right now, there is one membership tier which costs either $7 per month or $50 billed annually, which is a savings of about 40% over the monthly version. That’s not too bad. For less than the price of your Netflix subscription, you could spend your spare time doing something that actually sharpens your mind rather than melts it away! But what does that price get you? Well, as a member, you have access to ALL of the content on The Chess Website, not just most of it. Members can partake in exclusive members-only videos, puzzles, and practices, with more new content being added all the time. Members also have access to The Chess Website’s exclusive chess analysis software and tournament analysis that can tell you your next move and help you find areas of your chess game to improve. The brains behind The Chess Website and all of its great content have also created a website dedicated to helping you learn math. If you want to learn even more great skills, head over to themathworld.com. You can choose from a variety of subjects including pre-algebra, algebra, geometry, pre-calculus, and calculus, so just about anything you need to learn should be covered. It’s a great tool for supplementing what you’re learning in school or brushing up on what you may have forgotten since your school days! 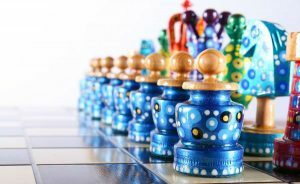 We think The Chess Website is a great resource for anyone who wants to learn more about chess. Whether you’re a beginner or an already strong player, you’re bound to find something there that will strengthen your game. The amount of free content that they offer is impressive, and it is information that players will actually find useful, not just regurgitated rules and basics. Full membership is also quite affordable and offers a great value as well, so we definitely recommend becoming a member after you’ve worked your way through all the free content! Just a note to leave you with – we think big things are coming to The Chess Website pretty soon, with even more robust features just around the corner. This may cause the cost of membership to go up, but existing members will be grandfathered in at the old rate, so if you’re interested, don’t wait!